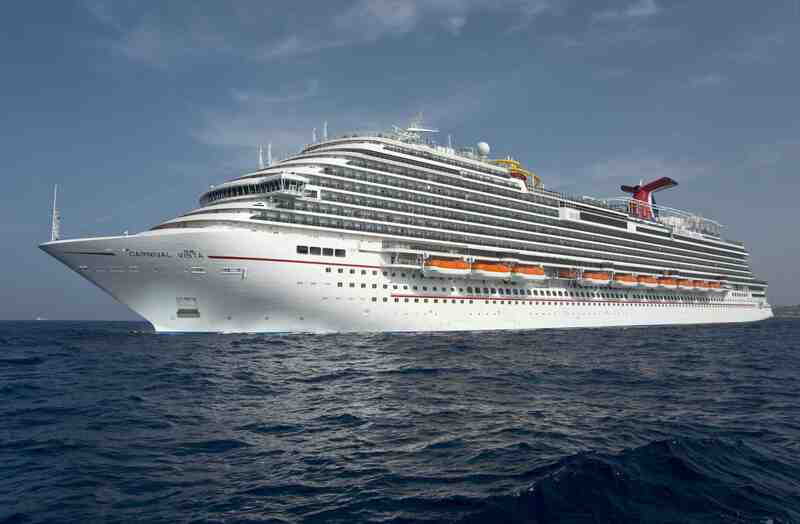 PortMiami welcomed Carnival Cruise Line’s newest, largest and most innovative ship, Carnival Vista, when it arrived this past Sunday to kick off a year-round schedule of six- and eight-day cruises to the Caribbean. To officially welcome Carnival Vista to its Miami homeport, Carnival Vista Captain Stefano Battinelli and PortMiami Assistant Director Fred Wong participated in a traditional maritime plaque exchange prior to the ship’s inaugural departure from Miami. As the line’s newest ship, Carnival Vista takes cruising to new heights, introducing groundbreaking features such as SkyRide, a suspended open-air cycling experience; the world’s first IMAX®Theatre on a ship; Kaleid-O-Slide, the line’s first water tube slide, part of the ship’s massive WaterWorks aqua park; and the RedFrog Pub & Brewery featuring the first brewery on a North American-based cruise ship.